After her resignation as Virginia's Chief Medical Examiner and the horrifying events which threatened her life in THE LAST PRECINCT, Kay Scarpetta has abandoned her elegant home in Richmond and is quietly living in Florida, beginning to get some balance back in her life and slowly establishing herself as a private forensic consultant. But her past won't let her rest, and her grief for Benton Wesley continues to grow, not diminish, as does the rage within Lucy, her niece. Then the architect of her changed fortunes contacts her from his cell on death row: deformed, blinded by Scarpetta's own actions, incarcerated in Texas strongest prison, Jean- Baptiste Chardonne still has the ability to terrify. 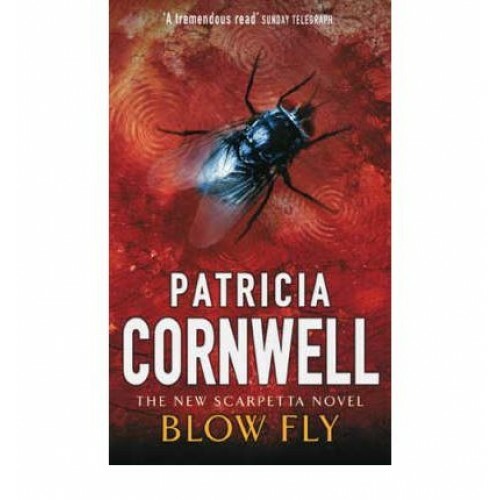 But, unknown to Scarpetta, there are other forces behind the wolfman's apparent actions, invisibly shepherding her and those closest to her towards eliminating those who threaten them all. And it is all orchestrated by the one man in her life who knows every nuance of her soul.